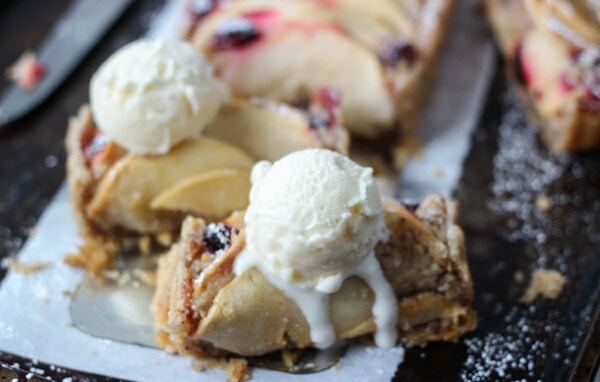 Apples + almond + cranberry = an irresistible holiday tart! This gluten-free apple almond tart is a buttery, flaky slice of goodness. 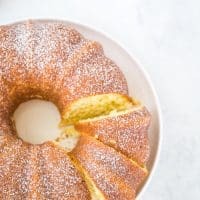 As the resident baker here, I love creating and testing new recipes for you guys. However, it is hard to test one recipe for every dietary restriction out there. So a lot of my recipes usually fall in one or two categories. But I love that you guys are always asking for more variations and this gets me motivated to test more recipes for you. 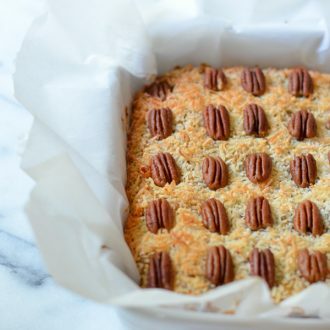 Thanks to the gluten-free 1-to-1 baking flour from Bob’s Red Mill, I’ve been able to easily convert some of my favorite recipes to fit into a gluten free diet starting with my go-to buttery, flaky tart crust recipe. And we all know most good things start with a buttery crust. At least in my world! 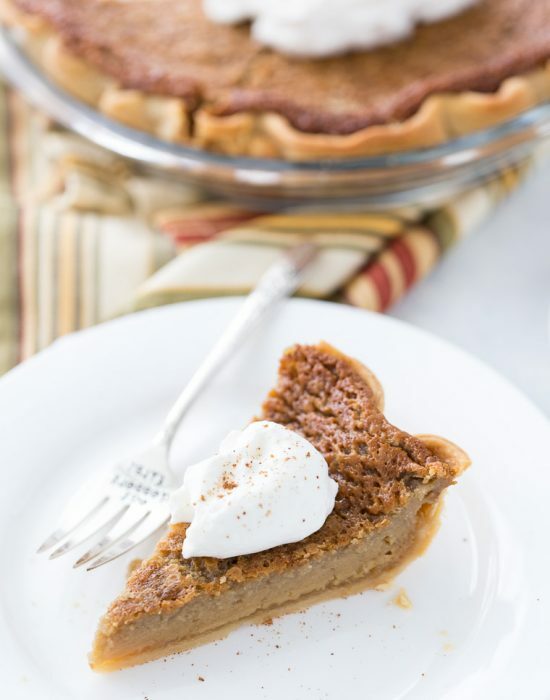 To start, I used my go-to crust recipe and using this gluten-free 1-to-1 baking flour I substituted the all-purpose flour to make it a gluten-free tart shell. 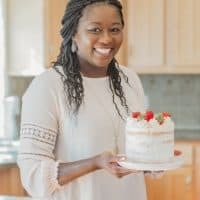 I love this flour because you don’t have to ditch your favorite recipes anymore, just replace the flour and you don’t have to worry about any specialty ingredients. Use this flour to replace wheat flour in your favorite recipes for cookies, cakes, brownies, muffins, and more. This golden crust is filled with an almond paste and topped with fresh apple slices that are dotted with tart cranberries. Oh you thought we were done with apple recipes now that we are in November? Never!! 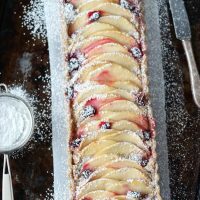 There are still juicy apples to be enjoyed and the combination of flaky crust, almond with some bourbon, sweet apples and a hint of tartness from the cranberries in this tart is a wonderful way to keep enjoying apples. All that is missing from this equation is a scoop of ice cream to make it the perfect fall dessert. Prepare ¼ cup ice-cold water and keep in fridge. In a food processor, pulse the flour, shortening, sugar and salt until combined. Add in half of the butter and pulse for 30 seconds. Add in the rest of butter and pulse until the mixture looks like coarse meal. Sprinkle about 2 tablespoons cold water over mixture and pulse until dough starts to come together in clumps. If dry, add a little bit more water (1 teaspoon at a time). Remove dough from processor and form into a disk. Wrap in plastic wrap and chill for at least an hour. The dough can be made up to 3 days ahead. Keep chilled. Let stand at room temperature about 15 minutes before rolling out. Roll out dough on a lightly floured surface and fit into a long rectangular tart pan with a removable bottom. Press the dough into the bottom and up the sides. (Alternatively, just press dough into the bottom and up the sides of the pan). Chill for at least 30 minutes. In the bowl of a food processor or stand mixer, mix together the almond flour, butter, sugar, egg and cinnamon. Pulse until well combined. Drizzle in the bourbon and mix. Spread a thin layer of the almond mixture across the bottom of the prepared tart shell. Arrange sliced apples gently onto paste. Layer apples tightly together. Fill in gaps with cranberries. Sprinkle with turbinado sugar. Bake tart until golden brown, about 50-60 minutes. 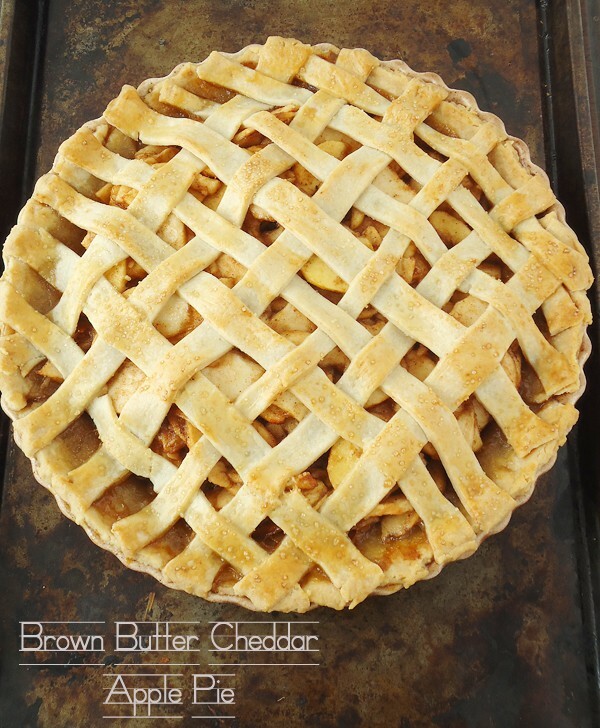 Brown Butter Cheddar Apple Pie – yup there is cheese in the crust! This post is sponsored by Bob’s Red Mill. As usual, all opinions are 100% mine. Thank you for supporting the brands that keep me inspired! I LOVE that this is GF…and so pretty to boot! Those layers of apples are hypnotizing, I tell ya. This tart is beautiful!! You are so talented, lady! It looks perfect and that powdered sugar dusting is so pretty! 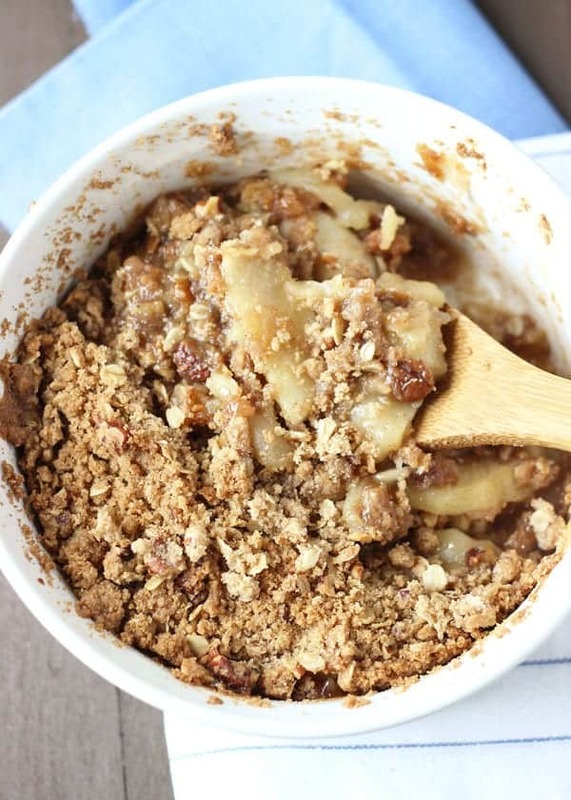 I never tire of apple recipes, so keep ’em coming! 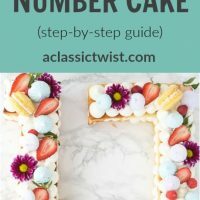 I love the almond paste addition, and the cranberries in the filling! Yummmmm. Thanks for sharing! YUM! Loving the apple-almond-cranberry combo! And I hadn’t seen that Bob’s Red Mill “gluten-free 1-to-1 baking flour” before – cannot wait to try it! Shashi thank you! It’s a great find! Hope you try it! 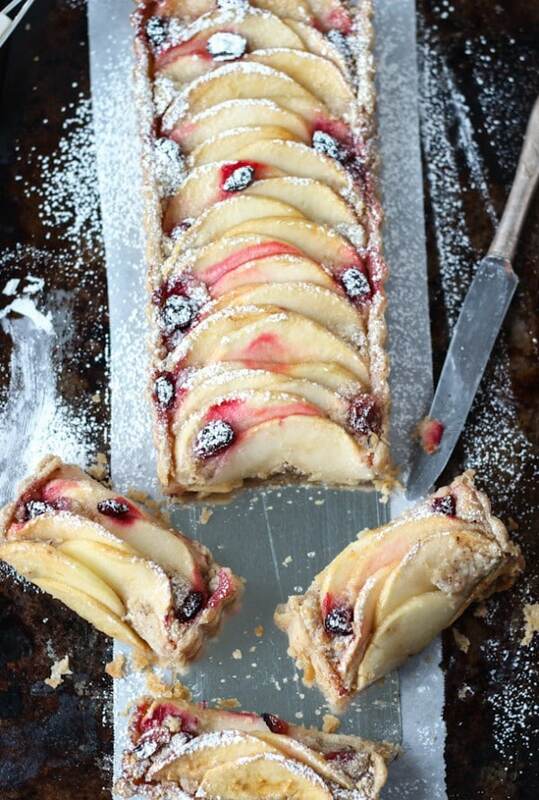 I’m glad that apple season isn’t over yet…love this tart! Apples are always on!! Thanks Meghan! Wow, that’s beautiful! This would be a lovely addition to any holiday dessert table! Thanks Annie! And I agree! They will be a perfect addition to any holiday dessert table! Oh I just adore this! It is beyond beautiful! Hahha sugar is a MUST! Thanks Chris! 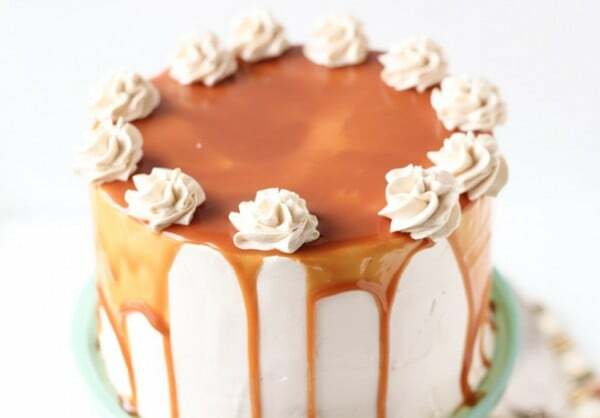 Your desserts always look so beautiful in the pictures!! 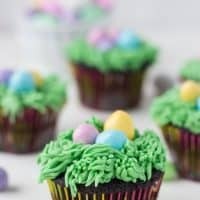 How can you cut into them and eat them?!? I guess I would though too because they definitely look delicious!! 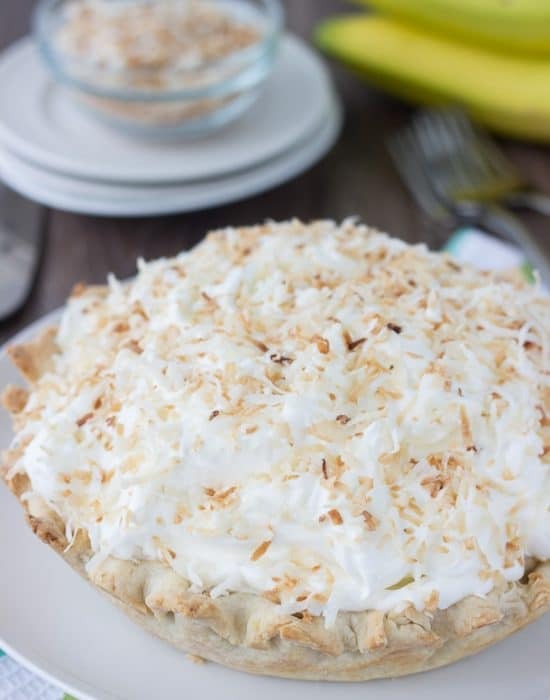 A buttery crust definitely makes anything better! I love your tart – it looks gorgeous and sounds so delicious!! 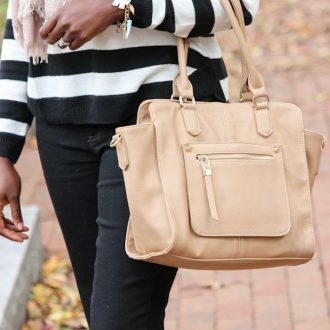 This is seriously gorgeous and perfect for the fall. Bob’s Red Mill is a staple in my pantry – love that they have GF options now too! Wow, this is so beautiful! I love how it’s GF too! Oh Zainab, I am seriously in love with everything about this tart! 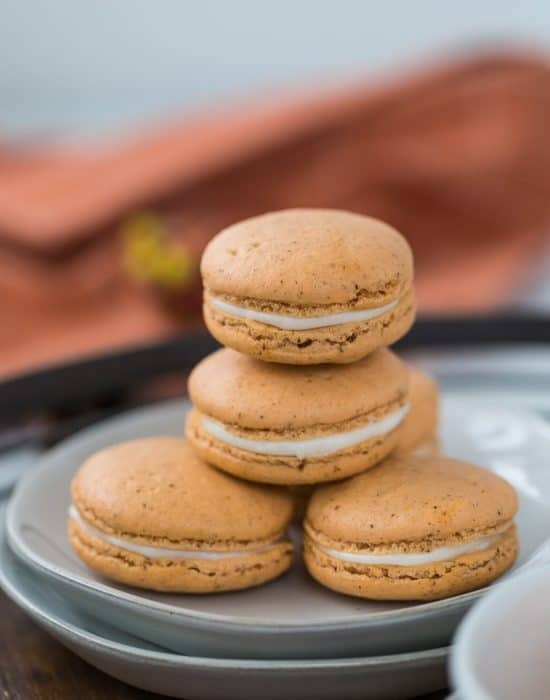 The photos are just stunning and that apple, bourbon, almond filling sound magnificent! 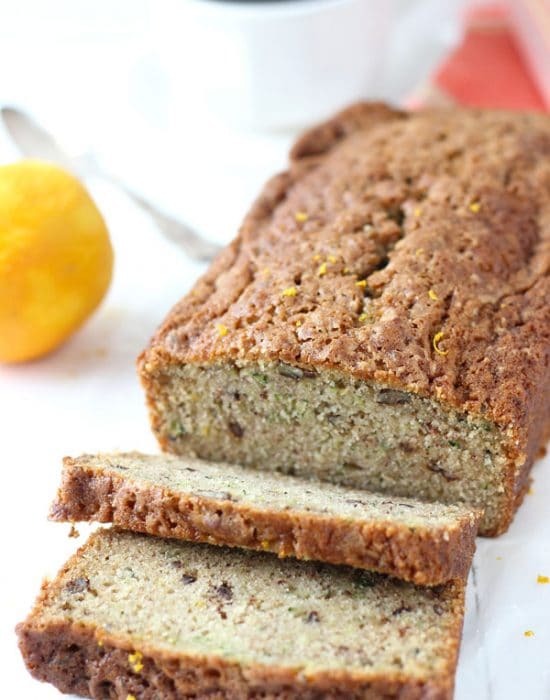 I really love that this is gluten free too! 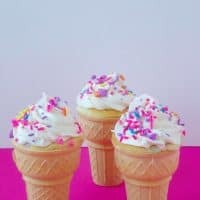 Oh my and I could never resist any dessert that has a scoop of ice cream – yum! This tart is so pretty, Zainab, and yes, gotta have that ice cream! 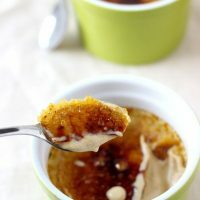 Zainab, love that you are sharing a GGF recipe today!!! Apples + almond + cranberry = amazing and beautiful yo. . and I’ve got to try the gluten-free 1-to-1 baking flour . . pinned and will look for that in the store!! You will love this flour!! Whoo! Saving this, Zainab! I totally need to try out some of the new flours Bob’s Red Mill sent over 😀 I guess this recipe will be one of the first experiments, and I’m sure it’ll go awesomely! 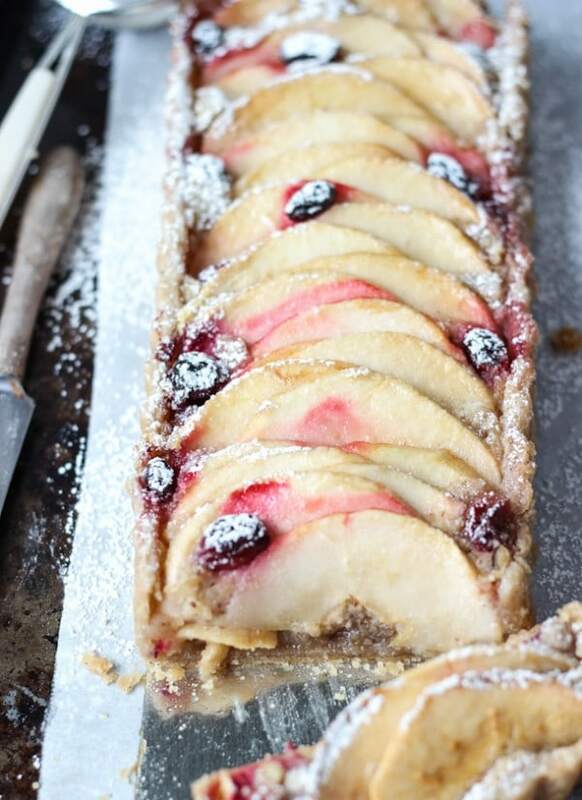 This tart really reminds me of Christmas.. and apples, almond and cranberry combination must be so delicious! Zainab, this is abso-freakin-lutely GORGEOUS. Holy cow, I am falling hard! 🙂 Definitely pinning and trying this one. The colors and presentation are show stopping! Zainab, this tart is absolutely glorious! You did a gorgeous job lining the apples up (seriously, mine would look a hot mess. AS IF I’d be able to arrange them that prettily) and I can’t believe this is gluten free. Beautiful photos and styling, my friend. Can this tart be frozen? Can it be made a day or two ahead of serving? 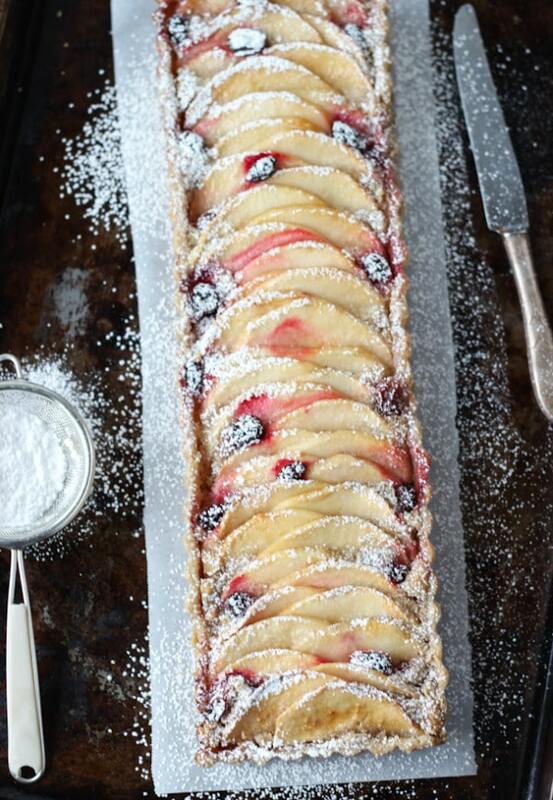 Can this lovely tart be made a few days ahead of serving? Can it be frozen?